Raymond Wise serves as Professor of Practice, African American African Diaspora Studies Department, the Associate Director of the African American Arts Institute and Director of the African American Choral Ensemble at Indiana University, Bloomington, IN. He earned Ph.D. and M.A. in Music Education from The Ohio State University (2002, 1996) and a B.F.A. in Music from Denison University, Granville, Ohio (1983). Studied in Opera, Art, and German at the Institute for European Studies in Vienna, Austria (1982) and African-American History, Music, and Dance at San Francisco State University in San Francisco, California (1983). His research and teaching interests includes the history and performance of African American Gospel and Sacred music. He is an ordained minister and regularly serves as a singer, pianist, composer, director, conductor, lecturer, and teacher for orchestras, opera companies, churches and choral festivals throughout the United States, Canada, Europe, and Asia. 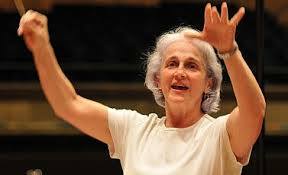 María Guinand is a choral conductor, university professor and leader of many choral projects both nationally and internationally. She has specialized in Latin-American Choral Music of the 20th and 21st centuries and has won many awards including the ‘Kulturpreis’ of the InterNationes Foundation in 1998, the Robert Edler Preis für Chormusik in 2000 and the Helmuth Rilling Reis in 2009. 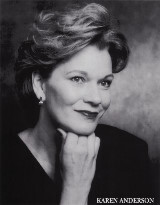 In recent years she has conducted concerts as the Sydney Opera House, the Barbican (London), Casa de Musica (Porto), Royal Carre Theater (Amsterdam), Teatro Colón (Buenos Aires), Lincoln Center (New York/White Light Festival), Liederhalle (Stuttgart/Europeanmusikfest), Hult Center (Oregon Bach Festival), among others. Judit Hartyányi holds a diploma from the Liszt Academy of Music in Choral Conducting and Teachers’ Training. She is recently retired as an Associate Professor of Orchestra and Choral Conducting at the Liszt Academy of Music in Budapest, Hungary. From 1972 to 2011, she conducted several choirs, including the Girls’ Chorus of Székesfehérvár, Hungary, which premiered works by many contemporary Hungarian composers and won awards in international competitions. She was awarded the ARTISJUS prize for performers of contemporary music. Since 1995, she has been a frequent visiting professor at Holy Names University. She has served as juror for numerous international choral competitions (France, Hungary, Italy, Romania, USA) and has taught summer courses and workshops in Italy, Slovenia, Ireland, New Zealand, U.K., Malaysia, the Philippines and the U.S. Judit is a Vice President of the International Kodály Society (IKS), and a president of the Arts Council of the Association of Hungarian Choirs and Orchestras. American lirico-spinto soprano, Karen Anderson has performed the title role of Alcina with San Francisco Pocket Opera, and has been heard in the world premier of Donald McCullough’s Contraries and the Verdi Requiem with San Francisco Choral Society at Davies Symphony Hall. She has performed with the Lancaster Music Festival in the title role of Turandot with a live National Public Radio broadcast, and with Cincinnati Opera in the role of Kitty Hart in Dead Man Walking. She triumphed in the performances of Suor Angelica and Tosca to considerable acclaim with California’s Festival Opera. On the concert front, she has performed Mendelssohn’s Elijah in Israel with the Jerusalem Symphony, Beethoven’s Ninth Symphony, Mahler’s 4th Symphony, Strauss’ Four Last Songs, and many other works with professional orchestra throughout the United States and abroad. 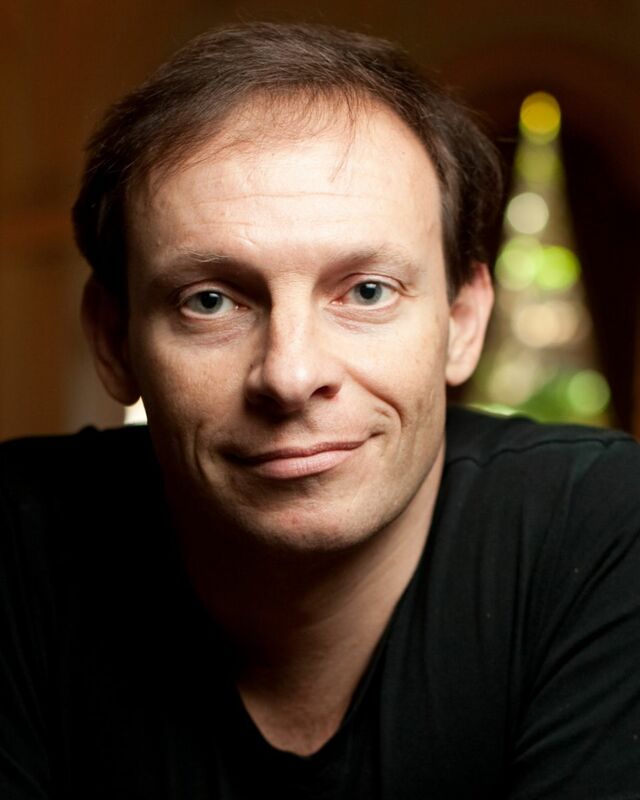 Martín Benvenuto is one of the leading choir conductors in the San Francisco Bay Area and beyond. A native of Buenos Aires, Argentina, he has been Artistic Director of the Peninsula Women’s Chorus (PWC) since 2003. Active as a clinician, panelist, and guest conductor, Benvenuto has served as Artistic Director of WomenSing, the Contra Costa Children’s Chorus, and has been on the faculty of the Piedmont East Bay Children’s Choir. Recognized for his exacting technique, and a passion for drawing the finest choral tone, Benvenuto’s repertoire is extensive. His choirs are dedicated to commissioning new works from upcoming and established composers from the U.S. and abroad, and have been selected to perform at Chorus America and American Choral Directors Association (ACDA) conferences. His choirs have also earned honors and high marks in international competitions in Argentina, South Africa, Canada, Hungary, and Spain. Of particular note are PWC’s American Prize in Choral Performance (winner in 2015, second place in 2011), the 2010 Chorus America/ASCAP Alice Parker award, which recognized WomenSing for programming recently composed music that expanded the mission of the chorus, and the Third Prize awarded to the PWC at the 2006 Béla Bartók International Choir Competition, one of the most prestigious on the European circuit. Benvenuto highly values artistic collaborations: his choirs have collaborated with Veljo Tormis, Joseph Jennings, Karmina Silec and Carmina Slovenica, Charles Bruffy, Quinteto Latino, California Shakespeare Theater, the San Francisco Gay Men’s Chorus, and the Golden Gate Men’s Chorus, among others. 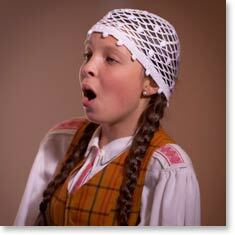 Benvenuto has prepared choirs for organizations such as the San Francisco Opera, the Oakland East Bay Symphony, the Redwood Symphony, and the Kronos Quartet. 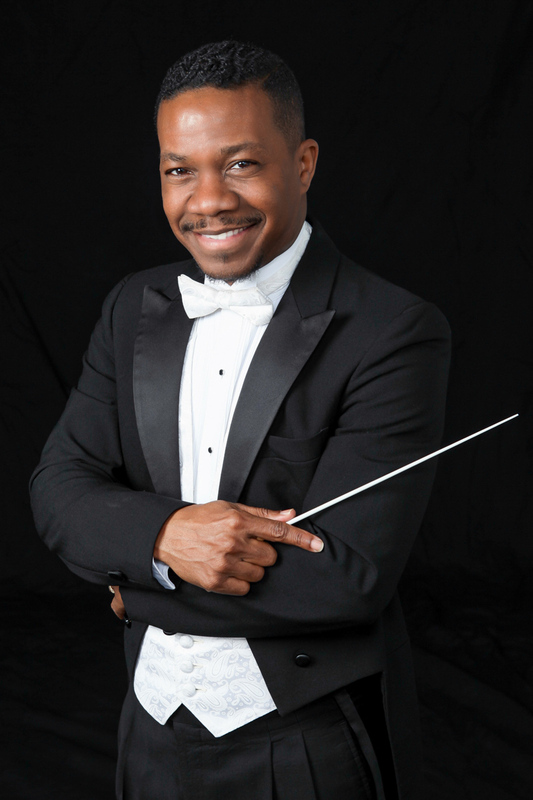 He has also has appeared as tenor soloist with leading Bay Area ensembles. Benvenuto holds a D.M.A. in choral conducting from Boston University, where he studied with Ann Howard Jones and the late Robert Shaw. He earned his master’s degree from Westminster Choir College, where he studied with Joseph Flummerfelt, majoring both in Choral Conducting and in Voice Performance and Pedagogy. His undergraduate degrees in choral conducting and composition are from the Universidad Católica Argentina.